Me, You and Magoo: Scissor homage! One of the most important pieces of kit when working with fabric, is a sharp pair of scissors. 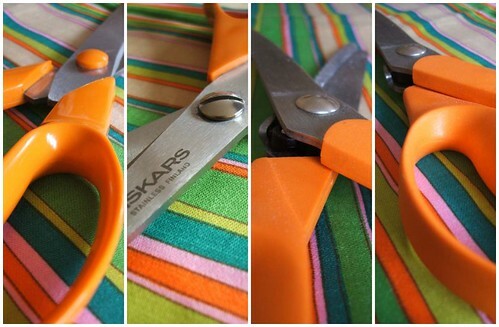 I love my Fiskars scissors, which probably makes me a bit sad, but without them, I can't make anything!